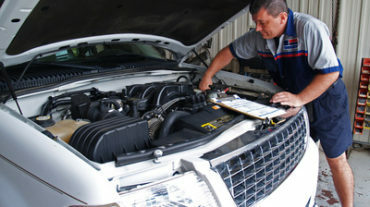 Let’s face it, any time of car service can end up being quite costly and time consuming. But part of owning a car or anything for that matter, comes with a string of maintenance needs, right? Finding the right car service in Cambridge can make all the difference to your experience as a car owner. 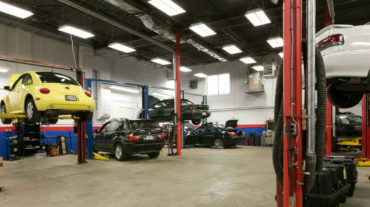 Whether your car needs an engine tune up, brake services, oil spray and rust proofing services or a winter tires installation, there are levels of standards and pricing that you should expect from your professional car service in Cambridge. Here are some tips to ensure that you’ll find the right car service professionals that you can rely on time and time again. How helpful were they when you asked questions? Is the centre CAA/ASE certified? Did they try to use scare tactics to sell you unnecessary services? Car service professionals that are willing to answer questions, volunteer information on their services, provide recommendations, explain the offered warranties and delve into topics like licenses and equipment used will show you whether you’re dealing with a trusted, professional car service in Cambridge. If you experience any red flags, it’s best to go with your instinct and stay away! Always ask for a second opinion -- it never hurts. Are you looking for a professional car service in Cambridge? Contact us at Xtreme Car Repair today!